This March there is going to be the largest broadcasting technology and equipment expo in the Asia-Pacific region. Are we going to meet you? Already the 26th China Content Broadcasting Network Exhibition (CCBN) is going to take place in March in Beijing, with more than 60,000 square meters of exhibition space. It attracts over 1,000 exhibitors and 100,000 professional visitors from more than 30 countries. 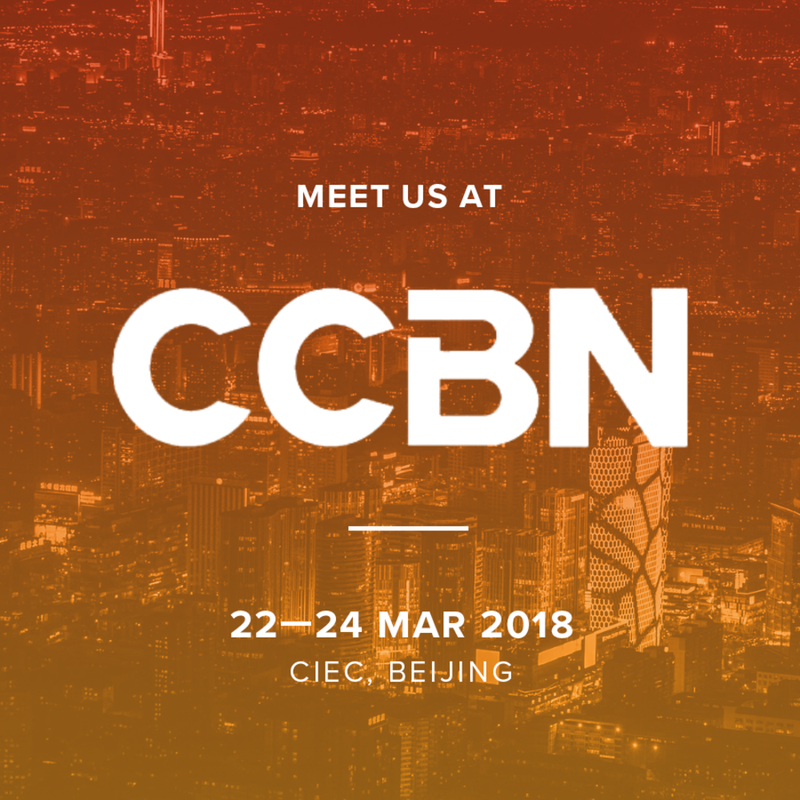 Are you heading to Beijing to check out all the innovations at CCBN and you want to discover more about our services and how our software solutions and other products may help your business? Do not hesitate to contact us. We will be glad to meet you there and discuss everything in person.